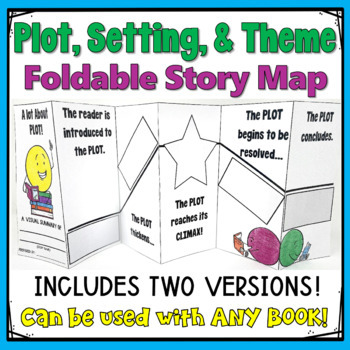 This bundle is designed to help you introduce your students to how authors develop PLOT in a story. 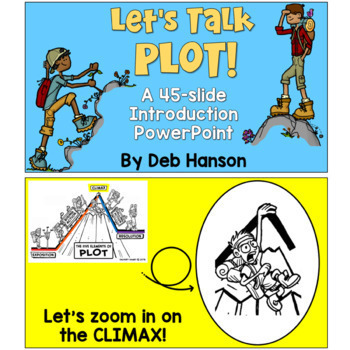 Start by introducing the 43-slide PowerPoint in which the elements of plot are presented in a step-by-step manner and includes multiple practice opportunities you can use to guide your students through identifying the plot elements in stories. 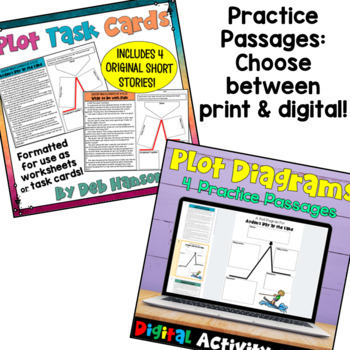 Following the PowerPoint, this bundle includes several engaging practice opportunities that can be completed independently or with a partner. As an added bonus, I created 5 days of LESSON PLANS that outline how and when I use each of the included resources! You don't have to follow the lesson plan format I provide, of course, but it might be helpful in providing a bit of direction for you. 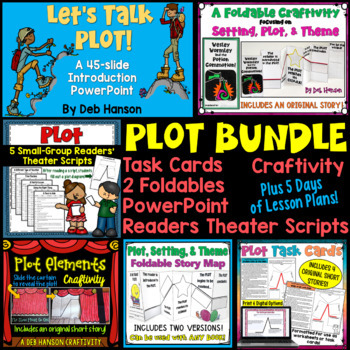 Are you looking for a plot intervention resource, or plot element activities designed to be used with a small group of students? You might want to check out my set of Plot Element Tri-folds! CLICK HERE!